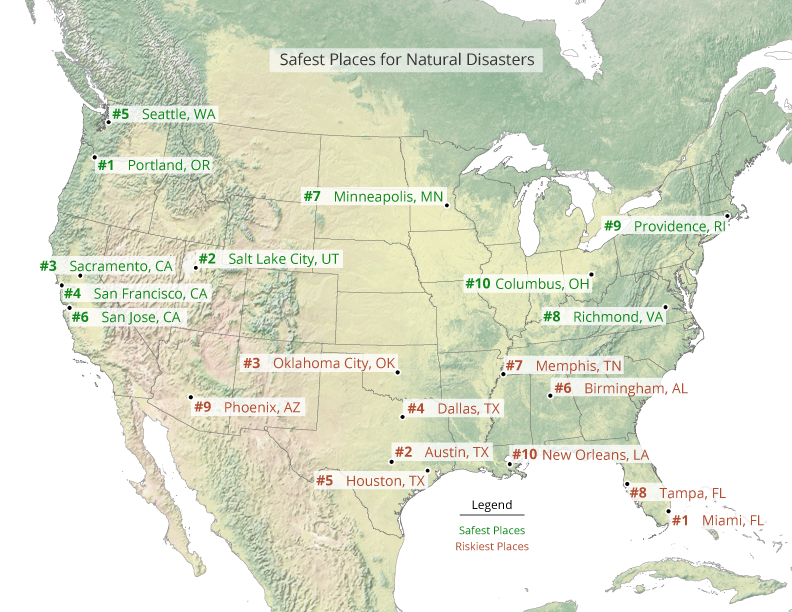 Sperling's BestPlaces revealed the Top 10 Safest Places to avoid natural disasters, with three of them located in California and Portland leading the pack. 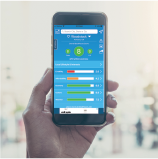 "We created this list to help the many people who are worried or fed up with the danger and recovery after natural disaster," says Bert Sperling, Founder of BestPlaces.net. "Even just the threat of an event can be very disruptive, which can happen several times annually." Some might find it surprising that several California places rank in the top ten, given the earthquake risk on the West Coast. Sperling explains, "We considered the risk from a major earthquake to be less than that from hurricanes or tornados. 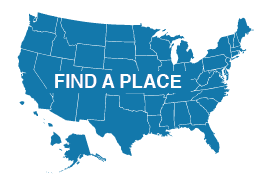 It's entirely possible that one could spend a lifetime in California and never be impacted by an earthquake, while hurricanes and tornados can occur regularly."